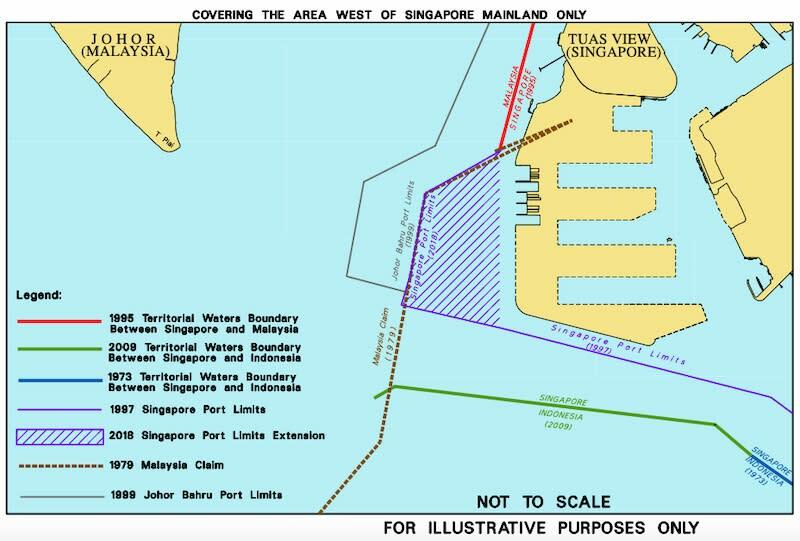 The strain relations began back on Oct 25, when Malaysia published altered limits to its Johor Baru Port, which extended significantly eastward and intruded into Singapore’s territorial waters. 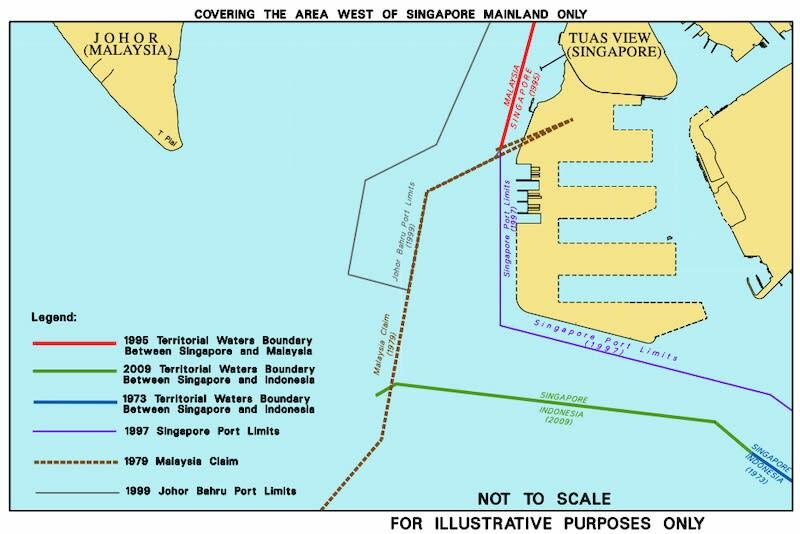 Despite Singapore’s objection to the changes (three diplomatic notes were sent), it appears that Malaysia paid no heed to the protest and allowed its vessels to cruise into Singapore waters after the alteration. 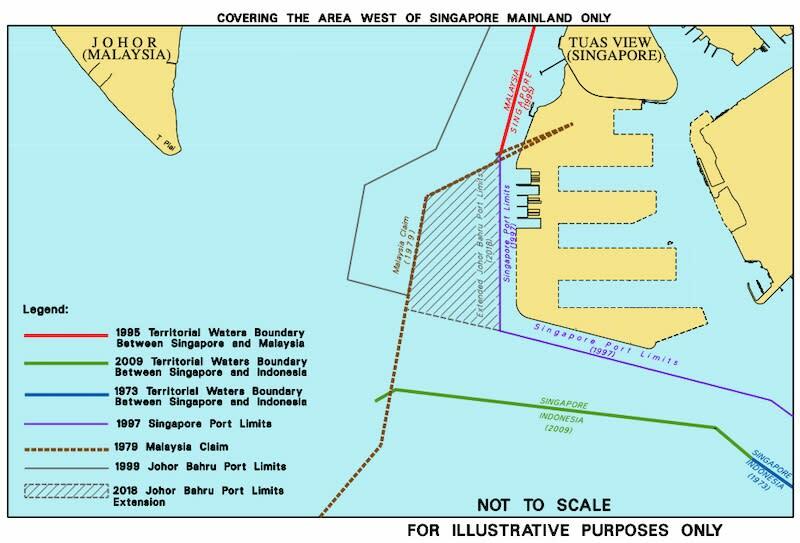 Since at least 1999, Singapore has been exercising its jurisdiction in the waters that are now covered in the altered boundaries of the Johor Baru Port. 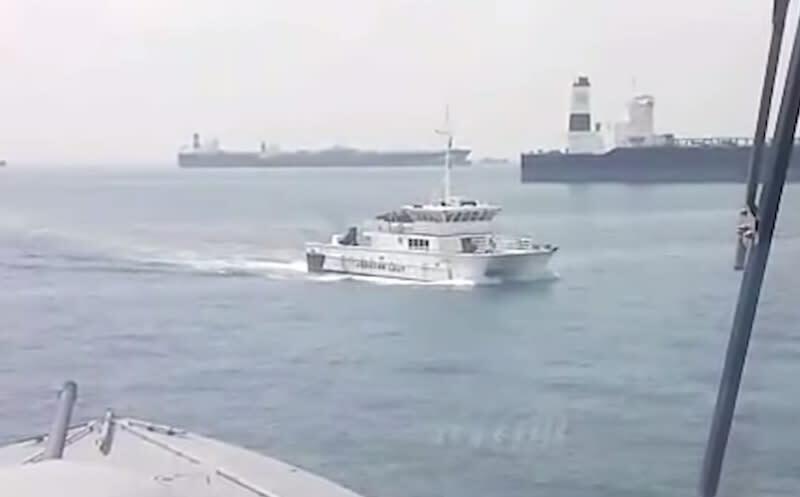 So far, local authorities have responded with restraint against the actions of Malaysian government vessels — one of which has been anchored in Singapore waters for several days in a bold move to mark its territory. 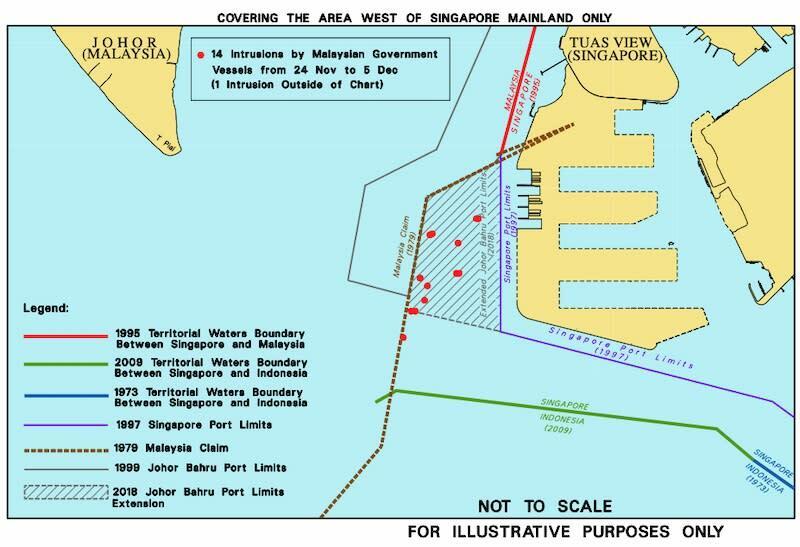 This article, Neighbourly tensions as Singapore tells Malaysia to back off after repeated vessel intrusions into territorial waters, originally appeared on Coconuts, Asia's leading alternative media company. For more Coconuts stories, you can download our app, sign up for our newsletters, or follow us on Facebook, Twitter, and Instagram.